Artscape by Milliken is a kaleidoscope of color and design, digitally-dyed right into the fabric, creating bright and colorful images that will last the life of your cloth. Milliken's unique and exclusive process ensures vibrant images that are color and water fast. Their designs are specifically engineered to hide normal wear and tear such as ball marks, burns, and bruises, meaning your cloth will look better longer than any competing brand of cloth. 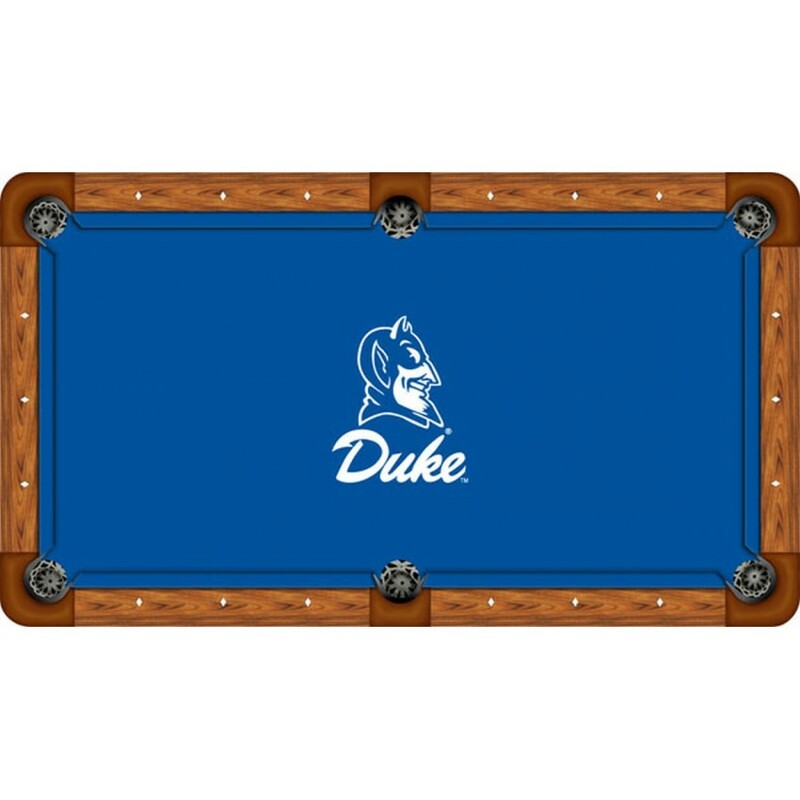 Our Premium Heavy Duty Pool Table Cover is unparalleled! Expert craftsmanship and a great value. Mad.. This jersey has been personally hand-signed by Neymar Santos. It comes with an individually numbered.. This Tennessee Volunteers mahogany logo basketball display case features an antique mahogany finishe.. Coaches Choice full size helmet case with mirror back. The lid is made from the highest quality 1/8".. The Sammy Watkins framed collectible features a 5-color photograph collage, a laser-cut Clemson Tige.. The Los Angeles Dodgers wall-mountable logo cap display case is made of 1/8"-inch thick acrylic with.. The Houston Texans antique mahogany football logo display case features a 1/8'' thick clear acrylic .. The North Carolina State Wolfpack logo display case features an antique mahogany finished base and a..
Artscape by Milliken is a kaleidoscope of color and design, digitally-dyed right into the fabric, cr..
Shams are 31â x 25â including flanged edges. 3â overlapping envelope closure is on back. 100% Pol..